Re: "Hot Eats, Cool Treats"
I forgot about that show. I also got the topic reference, if that makes you feel better. Yea I forgot about the show too. melancholy wrote: I forgot about that show. I also got the topic reference, if that makes you feel better. 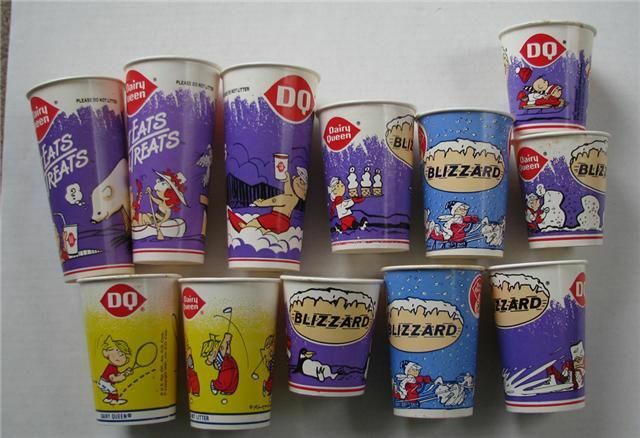 I remember one day getting a blizzard somewhere in the early 2000s. I never really payed much attention to the cup, but this time I did. I looked it and thought wow I can't believe they still have Dennis the Menace as their mascot. How many kids even knew what it was at that point? Maybe it was still on in syndication? Or in a comic/newspaper. That or they still have a old licensing deal and thought "Fudge it, we'll put Dennis on there"
Big Boss Man wrote: Maybe it was still on in syndication? I looked it up and you are right, it has been airing in syndication since 1988 except for 2013-2017. It apparently starting airing in 2018 again on a channel called Qubo. OK cool, haven't thought about it in years. I don't think Mr Wilson is in the UK cartoon.